Welcome to the Myötävirtaan association website! 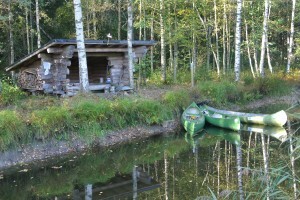 We offer you experiences in the Finnish nature, places for relaxing and something historical too. Read along, visit the places and have fun! Let’s start with the old, but valuable and important part of our action – natural delights. Myötävirtaan has built a 3 km marked hiking route along Alajoki-river between Vainikkala and Rikkilä villages. The route is suitable for all year round hiking, in winter there is a cross country skiing track following the trail. Lean-to-shelters, dry toilets, campfire places and other structures and equipment are meant for everyone to enjoy. Please leave your comments in the guest book wherever you see one! Sarvijoki and Alajoki rivers offer a fantastic opportunity for river canoeing. As a member of our association you can use our canoes – there are three canoes in Vainikkala, one in Rikkilä and two in Simola. The canoes are suitable for two to three people and they have basic equipment for canoeing. Please use your own life jackets. You can download the Alajoki brochure including a map here. Please also see our video on YouTube to get an idea of what we are talking about. There are several geocaches hidden in the villages, some made by our association and some by others. Check the coordinates at www.geocaching.com (you can search by the village names) and find the hidden treasures! 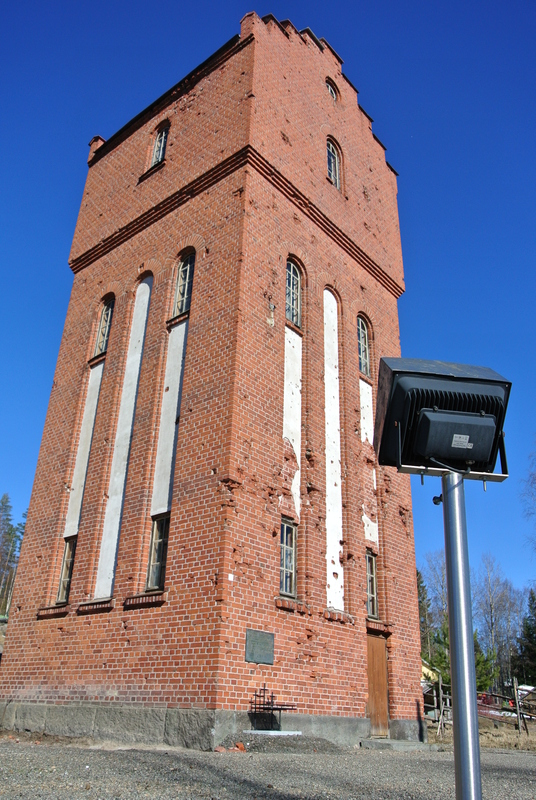 Visit the old water tower in the Simola village (address Vesitornintie 48, 54220 Simola) and imagine how the steam trains filled their water containers and puffed happily away. 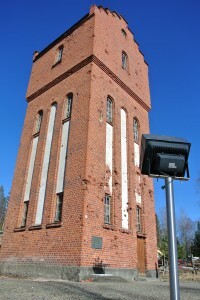 The tower is a rare memory of the village history, marking the year 1944 war bombings, which struck the village heavily. There is a small exhibition inside. If you want to visit the tower inside, please contact us on myotavirtaan@gmail.com. There are no regular opening hours. 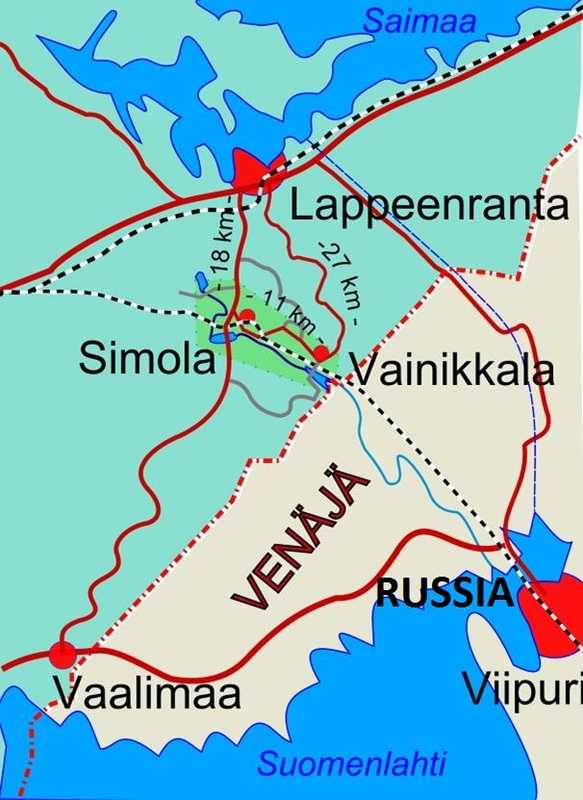 There are four places in the Vainikkala village where you can go and spend time with your friends and family. Spend a summery day in the “Sale” park in the centre of the village (address Vainikkalantie 1546, 54270 Vainikkala), playing mini-golf and testing out your balance on stilts or playing the two ball-and-hook games in the park. In the evening you can check out if there happens to be a music festival on in the summer theatre “Rinnelava” (address Rajamiehentie 47, 54270 Vainikkala), or could it perhaps be a perfect place for you to organise something fun for everyone to enjoy? The theatre craves for performances, people and action, so don’t hesitate to contact us if you have any ideas! 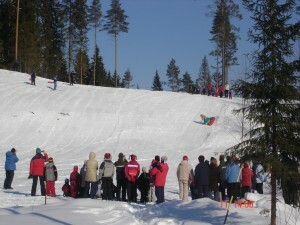 In winter try challenging your friends in a tobogganing competition on the “Hippo” skiing slope near the former school building (address Rikkiläntie 47, 54270 Vainikkala). After hours of fun, you can cook your own sausages the Finnish way in the BBQ Gazebo “Pytinki”, or the lean-to-shelter right next to the skiing slope. If you are interested in joining our association, please contact us by email. 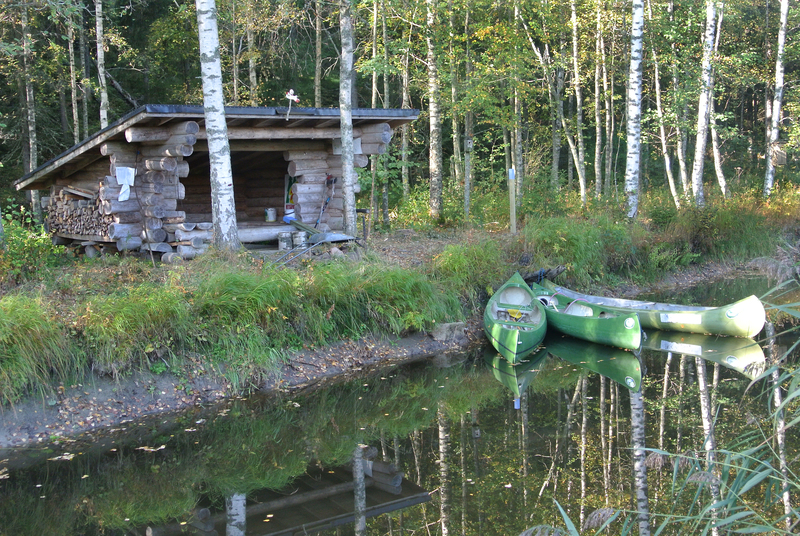 The annual fee is 12 euros (year 2017), for which you can use our canoes along the river Alajoki. Vainikkala and Simola are small countryside villages close to the Russian border. They are part of the city of Lappeenranta.